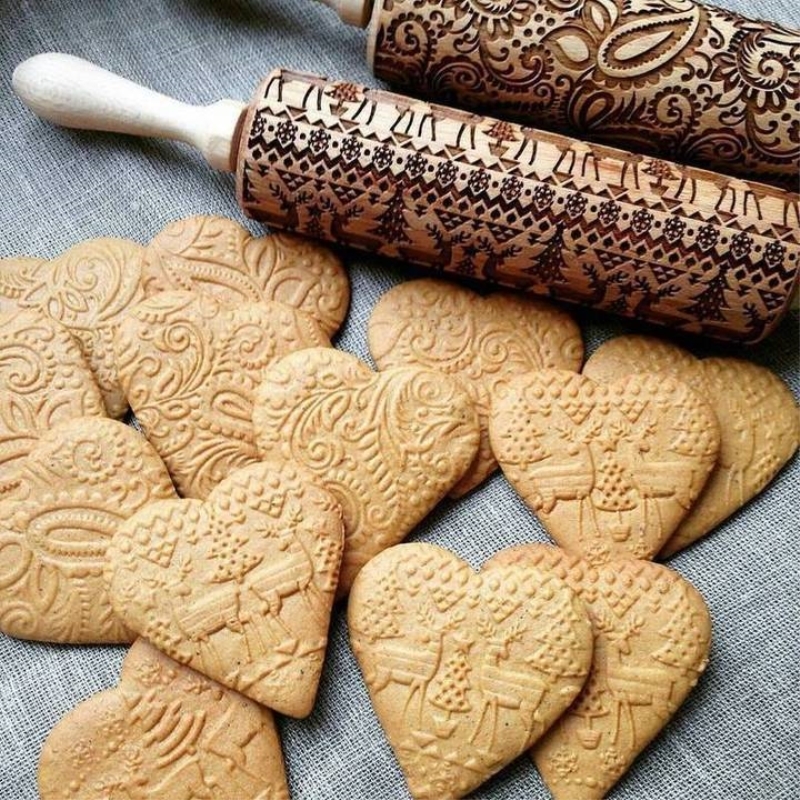 Create beautiful patterns on your pie. 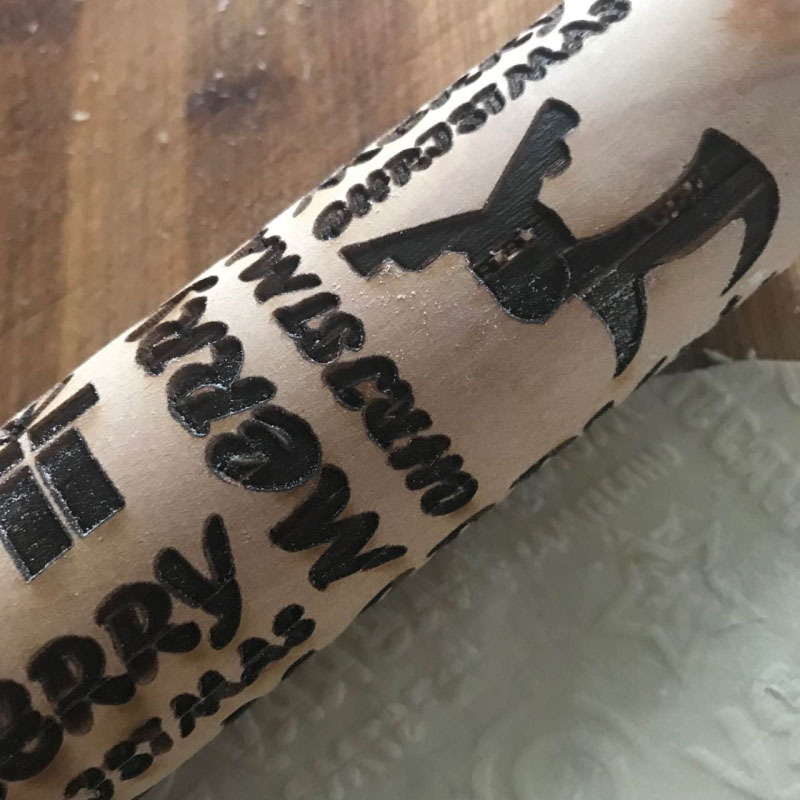 Made in the USA from high quality solid maple hardwood, these rolling pins are expertly engraved, sanded and finished to take on your next baking project and make you the star. 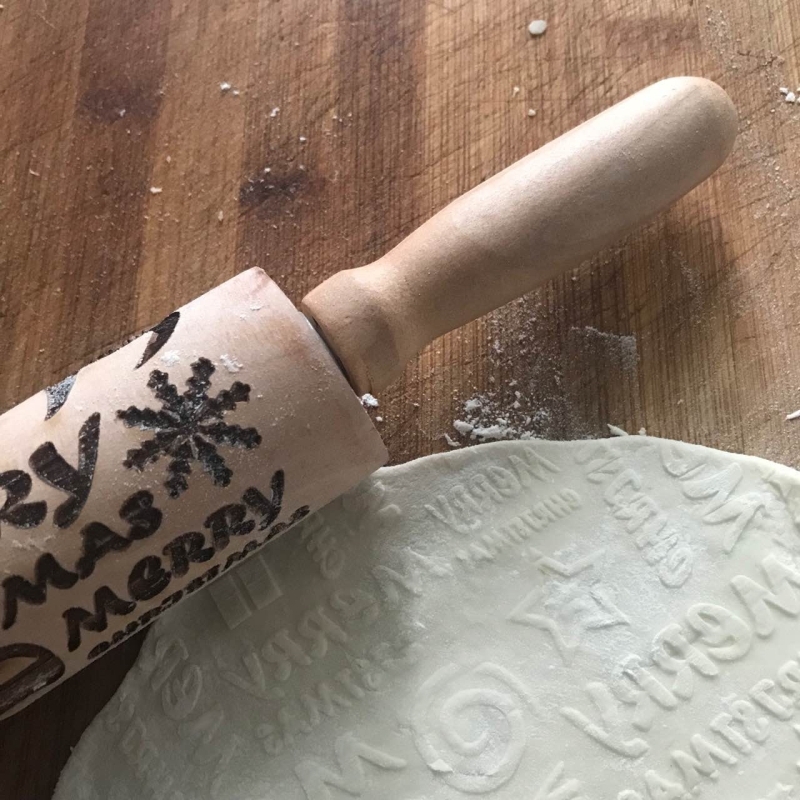 With one easy roll, you can transform your cookie and pie doughs and fondant into baking masterpieces. 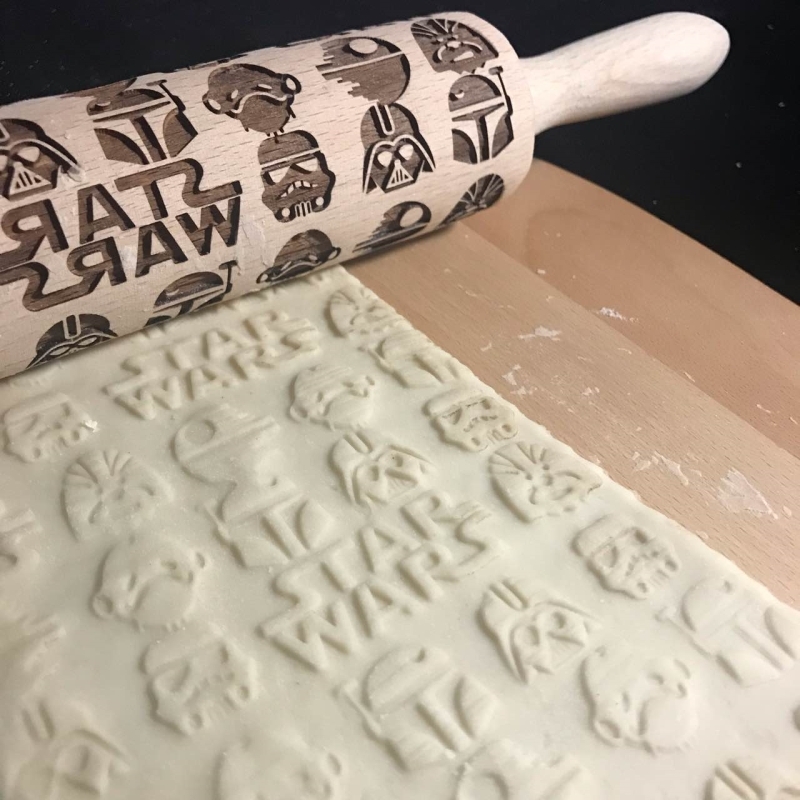 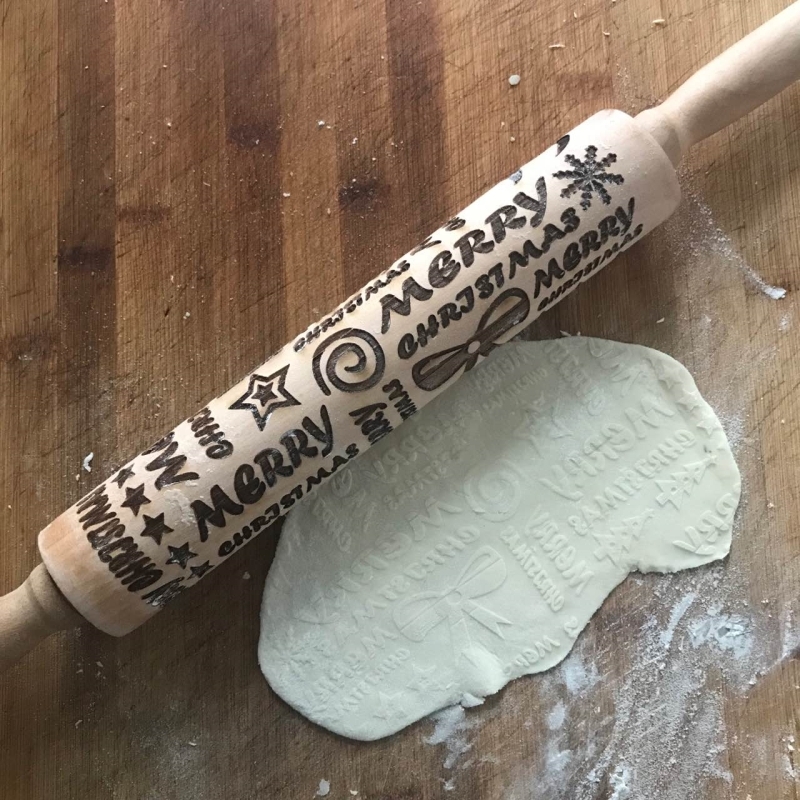 Embossing rolling pins are great for cookies, pies, fondant, and clay.